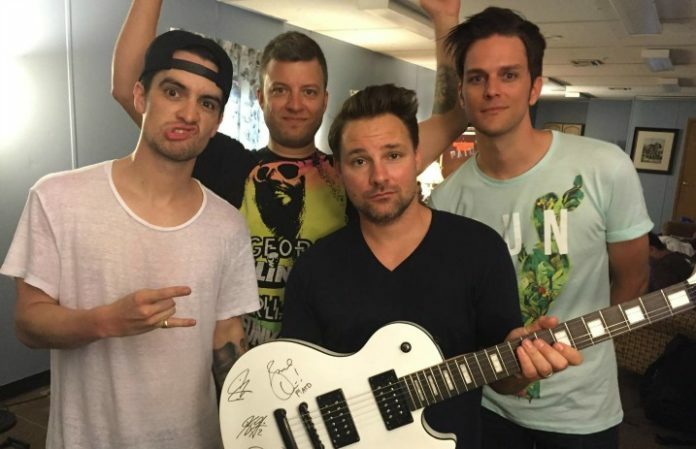 The lovely folks over at Dean Guitars have teamed up with Panic! At The Disco for an incredibly important cause. Together, they'll auction off a signed Dean guitar on eBay, with all proceeds going to the Pulse Victims Fund. After the massacre in Orlando at a gay nightclub that left 49 dead, the families and injured are devastated and in need. We're happy to support Panic and Dean in rallying behind this cause. If you'd like to place a bid, you can do so right HERE. If you're looking for other ways to help, you can pre-order our shirt benefiting the Pulse Victims Fund or donate directly to their GoFundMe!